The human body is amazing, and this is the best proof of that. People are constantly evolving and the most unusual proof of this can be found on our hands. Specifically, our tendons. 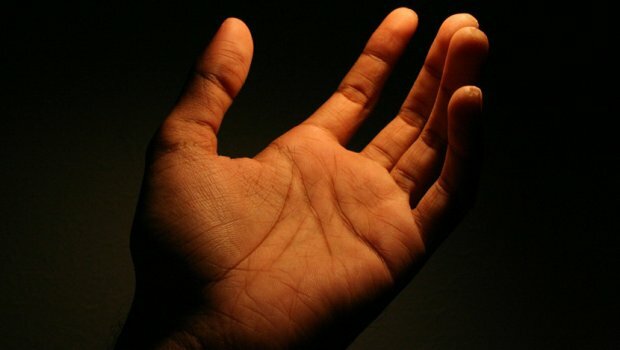 There is a particular tendon on the hand that 10 to 15 percent of people have lost as a result of evolution and this is perhaps the best proof that we are still evolving. This tendon is associated with wooden muscles that primarily used monkeys to climb trees to make it easier to jump from branch to branch. People no longer need this tendon, but slowly begun to lose it. However, the process of evolution is slow and therefore 90 percent of the people still have this useless tendon that we inherited from the ancestors. To check whether you have it or not, you need to drop a hand on a flat surface, palm up, and little finger touching the thumb. If you see a raised part in the middle of the joint, you still have the tendon. If you do not have it – congratulations, you are evolving!